Atlantic credit unions are committed to the well-being of their communities, and recognize that hunger is a very real and serious issue. 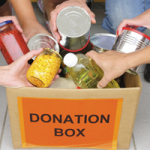 Throughout the month of October, credit unions hosted regional food drives in conjunction with International Credit Union Day and Co-op Week which were celebrated during the third week of October. Donations to local food banks during this year’s Atlantic Credit Union Food Drive reached almost 12,000 pounds of food, as well as cash donations of almost $10,800! 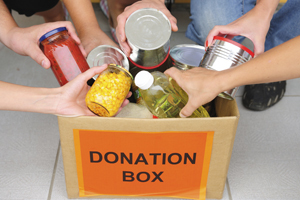 Click here to view some photos submitted by credit unions of this year’s food drive.